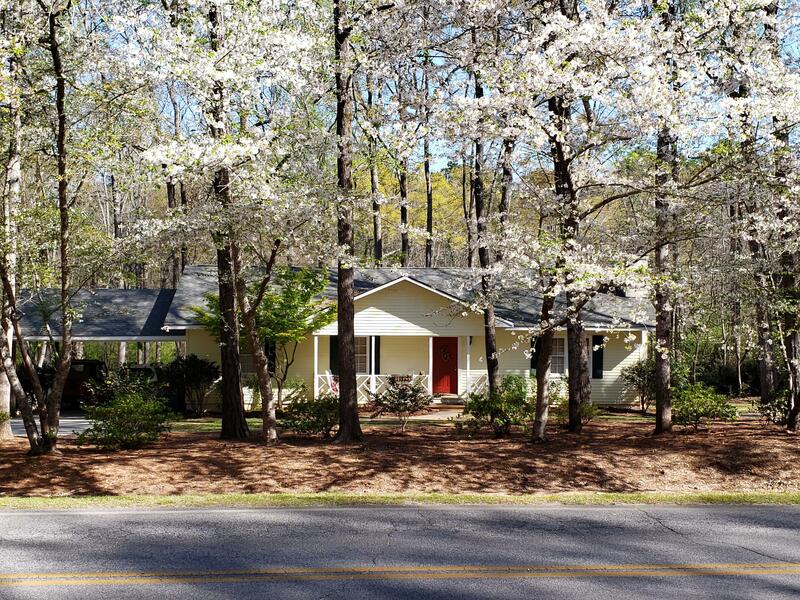 Remarks at 6751 Colaparchee Road Macon, GA - Don't miss out on this home!! 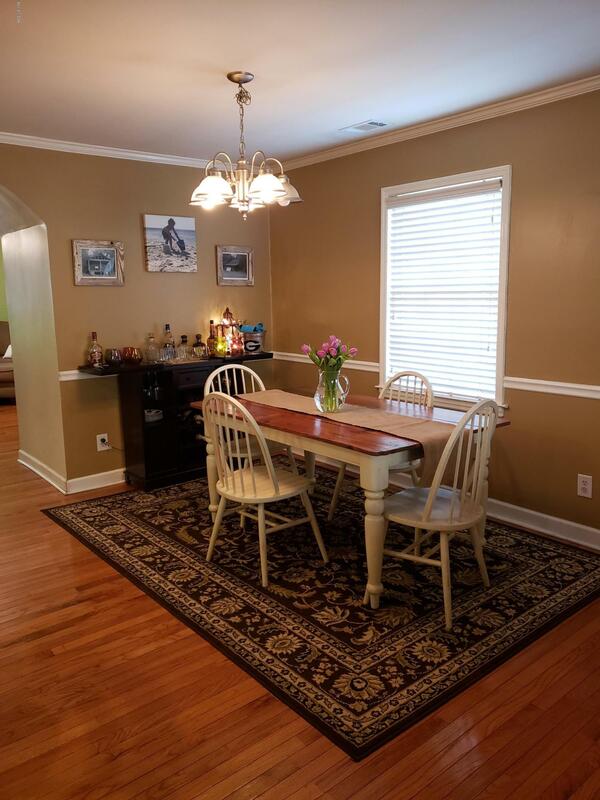 3 bedrooms, 2 baths with bonus/playroom all on 1 level. 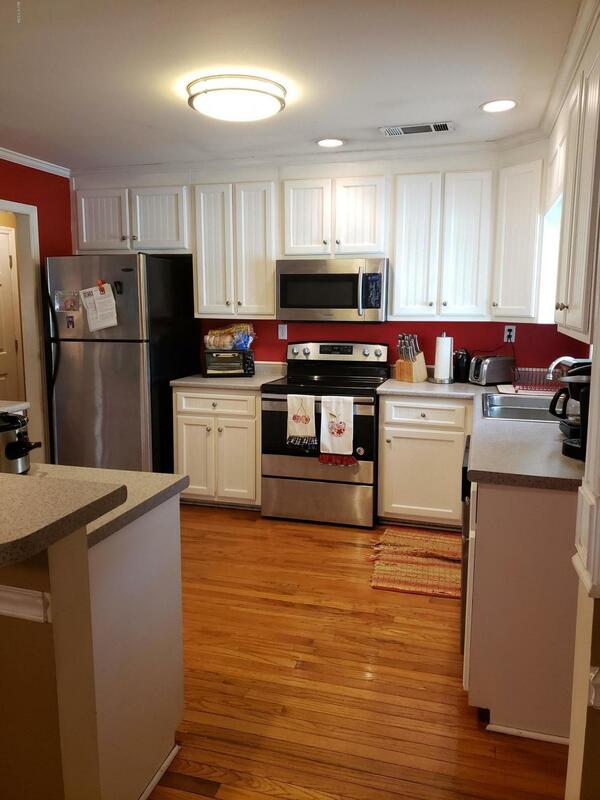 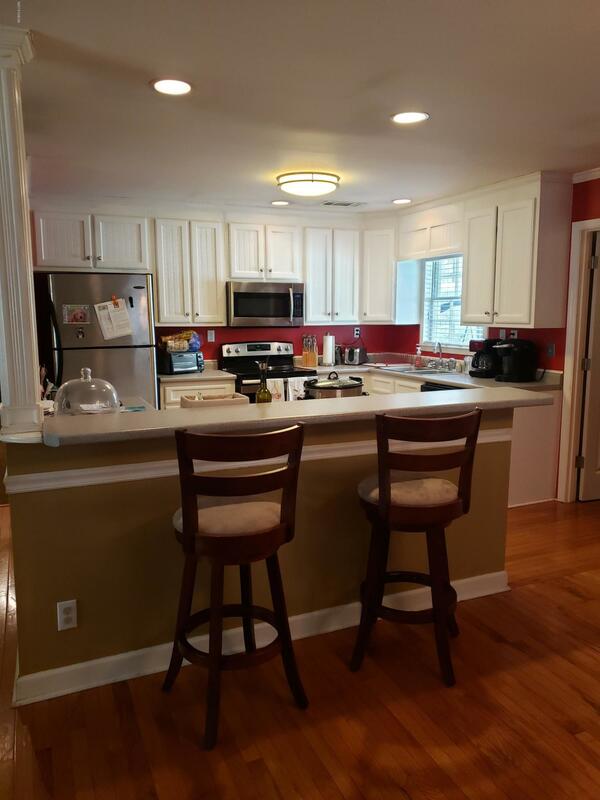 Updated appliances, new roof and much more. 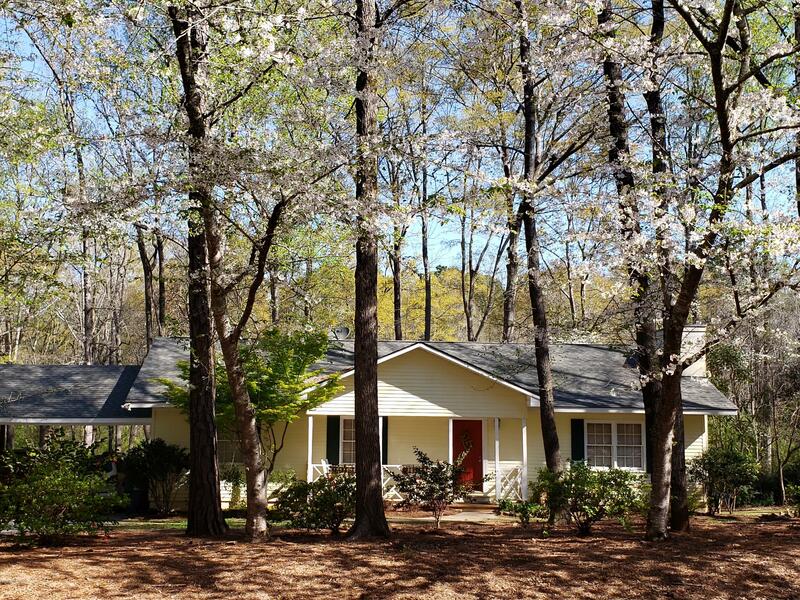 Large lot with beautiful landscaping.